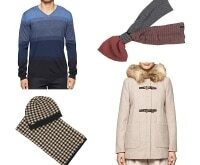 With Christmas quickly approaching, you may find yourself scrambling to find a few last-minute gifts. If you’re in need of a quick and easy yet thoughtful and fun solution, consider something in a jar! Need even more ideas to use up mason jars? 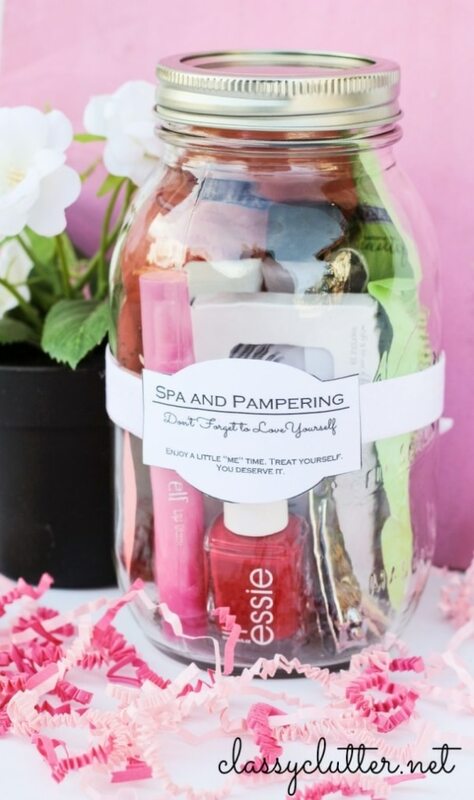 Check out our 17 ideas here and don’t forget these beauty gift ideas that are just perfect for a jar! I’ve rounded up 20 clever and inexpensive mason jar gifts that can all be assembled and given with ease. 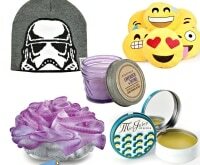 From sweet treats to pampering kits, there’s something here for everyone on your list! 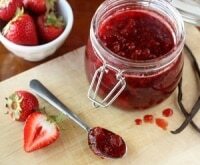 Grab a mason jar for every member of your family and fill it up with these clever, tasty, and fun ideas! Treat your girlfriends to a few new lipstick and nail colors. Throw in some other small cosmetic essentials, and you have a kit any gal would love to receive! 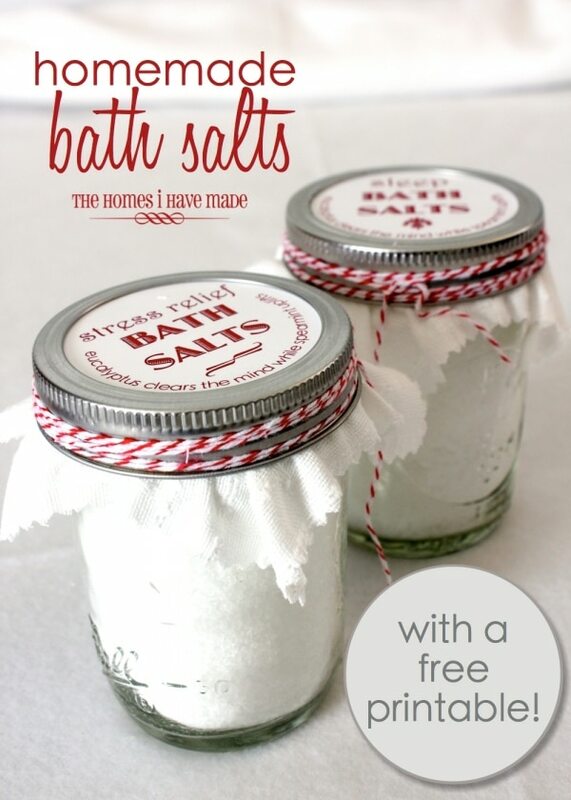 Homemade bath salts are easy and inexpensive to make. Whip up a large batch, load them into jars, and pass out to all your friends, complete with these free printable tags! 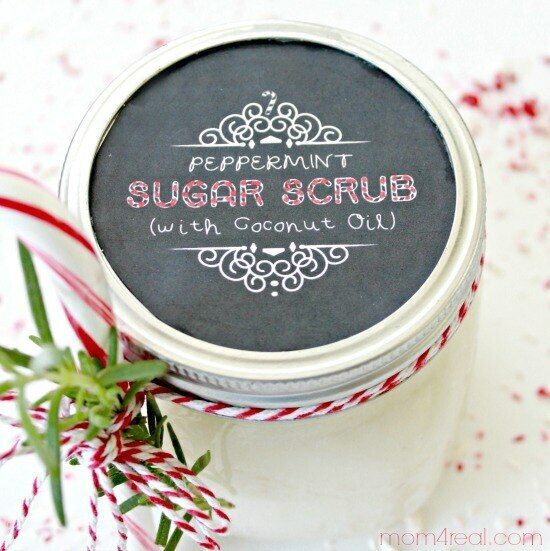 Give the gift of healthier skin with this sugar scrub. 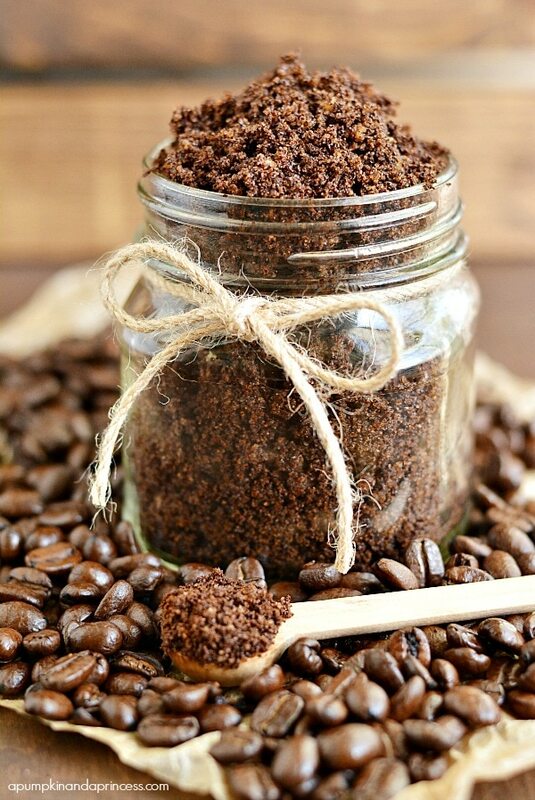 Made from coffee grounds, brown sugar, and essential oils, it’s full of skin-improving goodness. 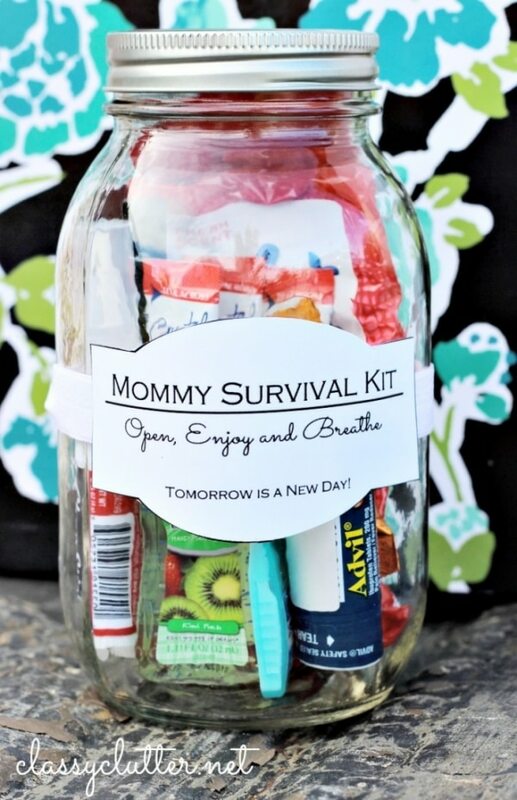 For all the hard-working moms in your life, combine some essentials into a mini survival kit. In addition to hand-sanitizer and Motrin, include easy-to-apply makeup and a bite of chocolate that can perk up any busy mom! 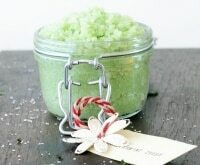 The scent of peppermint in this body scrub is invigorating and refreshing. 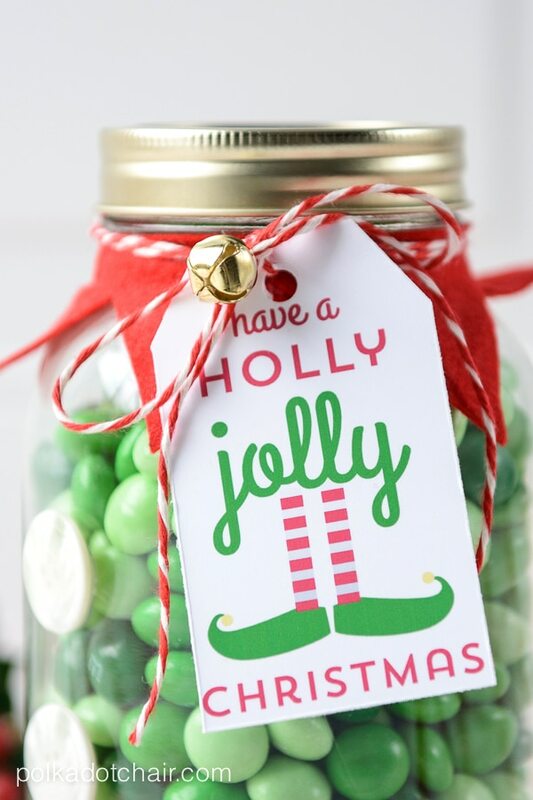 Add a candy cane and festive label to complete the gift! 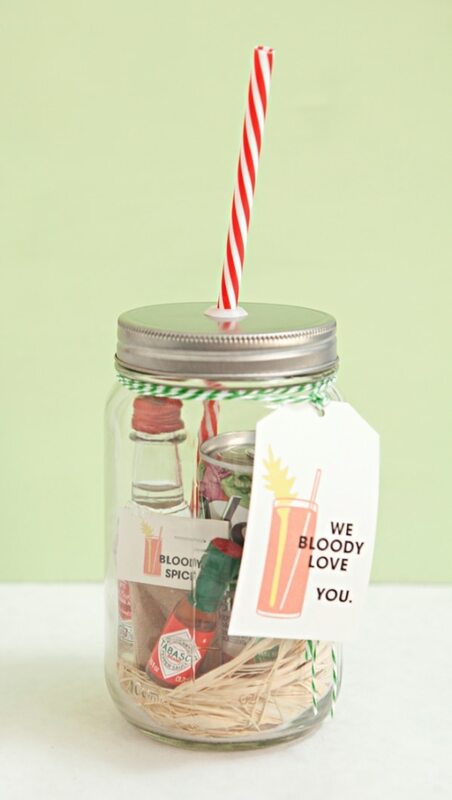 For a fun and whimsical approach to gifts in a jar, create cocktail kits that contain ingredients of common drinks. Here, load everything necessary for a single-serving Bloody Mary in a jar and top off with a lid and straw! If you have a tea lover on your list, consider assembling a mini tea kit. Tea bags, tea leaves, infusers, and tea cookies are things every tea drinker likes to keep on hand! 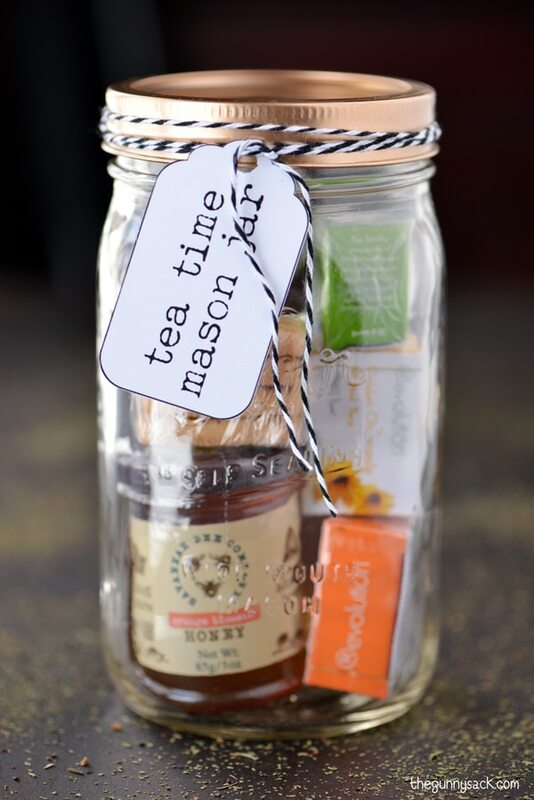 Save on your Tea Time In a Jar ingredients with coupons for Lipton® and Celestial Seasonings®! 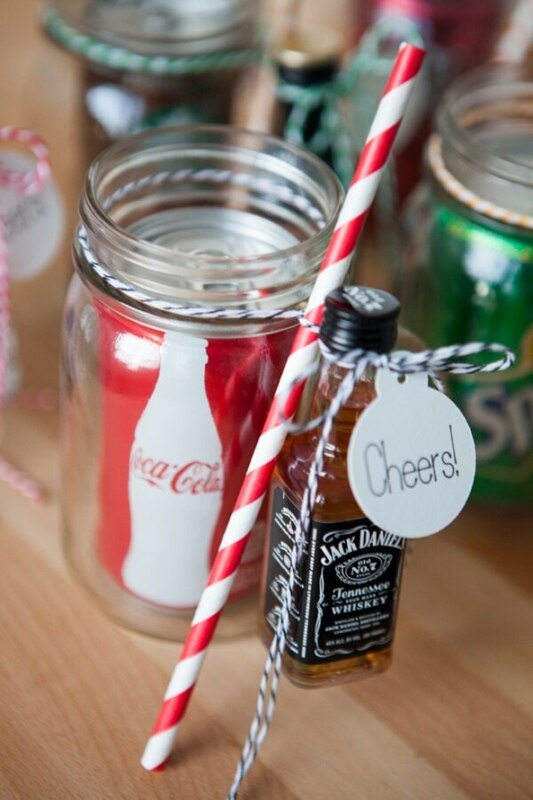 These “cocktails in a jar” are such a fun idea as gifts or for parties. Stock up on a variety of miniature liquors and combine with cans of sodas/drinks. Tie on straws and tags to complete the mini gift sets. Making homemade brownies is a true treat, but most don’t have time to measure out all the ingredients. Take the work out of this sweet treat by measuring and layering all the ingredients into a pretty jar. Include the preparation and baking instructions so they can be made at any time! Save on your brownie ingredients with Hershey’s® coupons! 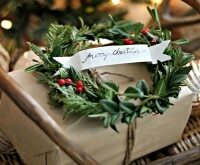 Here’s a gift that’s perfect for Christmas morning! 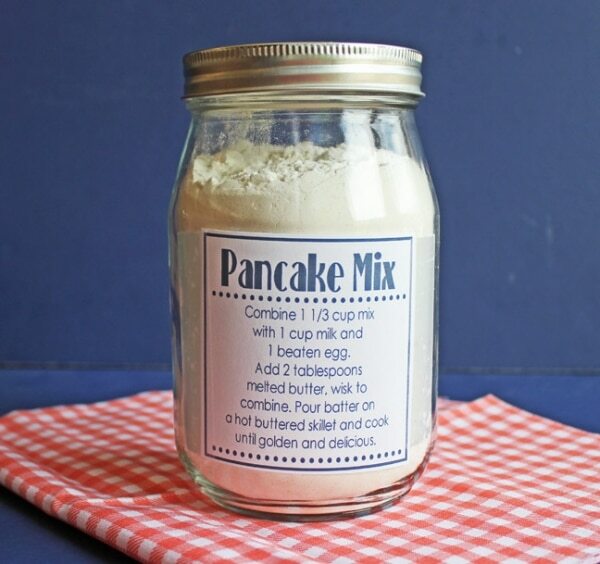 Make some homemade pancake mix and load it into jars labeled with directions. Consider including a mini bottle of syrup so hot, fresh, and sweet pancakes are just minutes away! 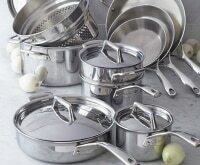 It can be easy to tire of sweets and baked goods this time of year. To give something different (or set your gift apart), consider gifting spices or rubs loaded into smaller jars. 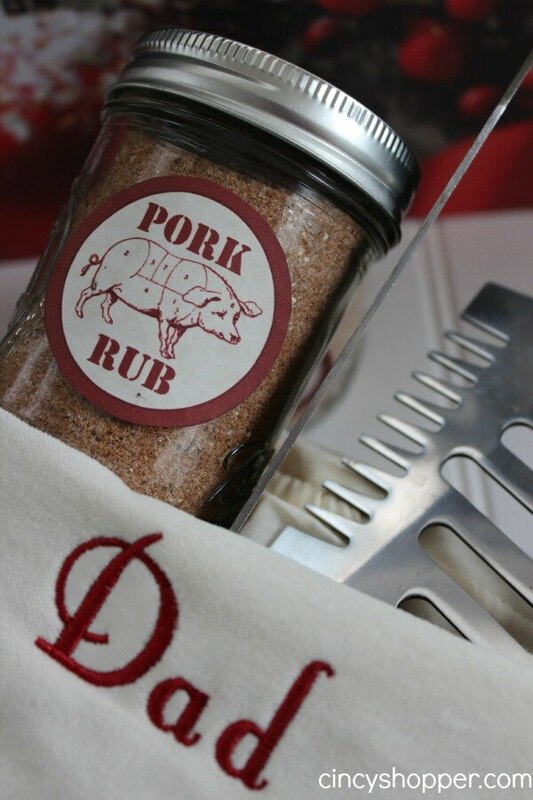 This pork rub is unique, tasty, and can be used all year long! 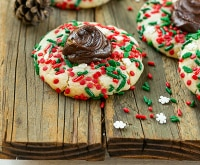 Looking for another fun alternative to cookies or baking mixes? Use this recipe to make a large batch of homemade hot fudge. Load it into pretty jars and include spoons and sprinkles if desired. 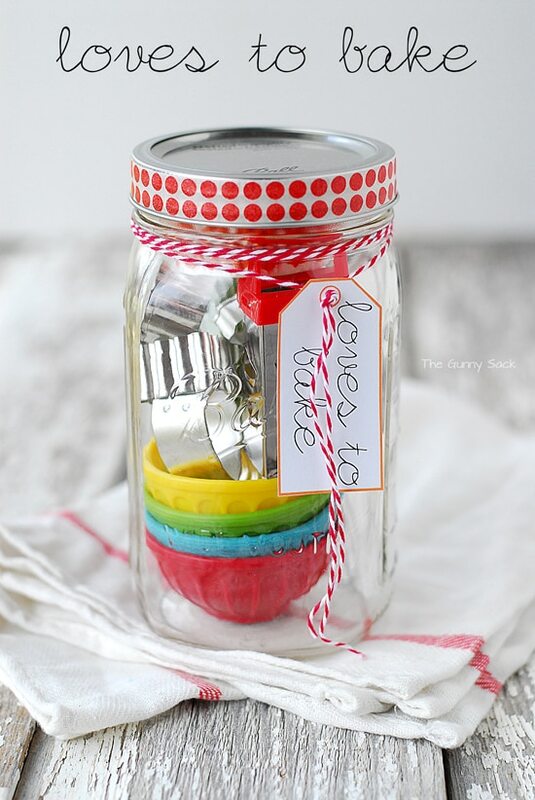 One of the east way to package prepared sweet treats and candies for gifting is in a jar. 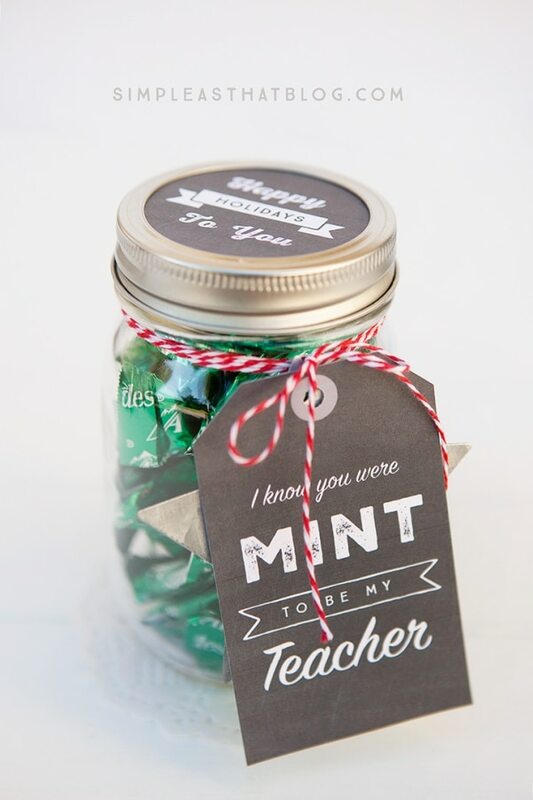 Here, a few accessories help a plain jar of green candies look more festive! Save on your elf-green filling with Mars® candy coupons! Even basic, store-bought candies can feel like a special treat when loaded into a jar. 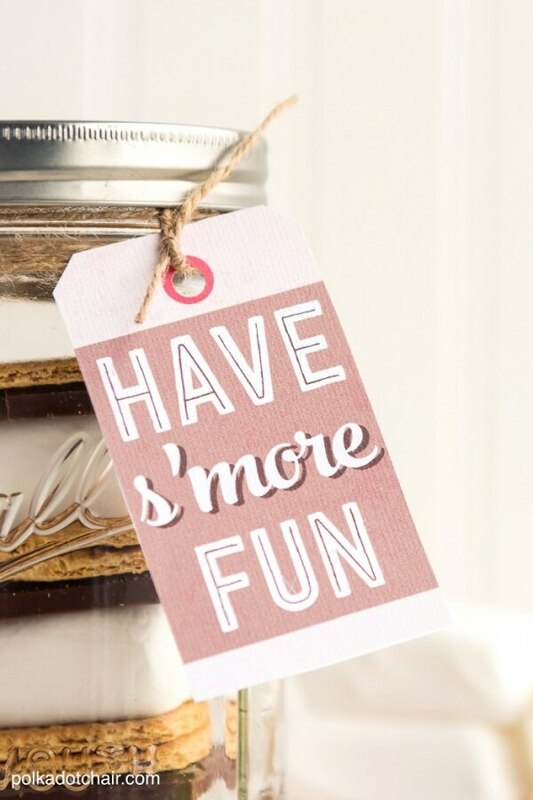 Use these free printable labels to put fun messages on jars of a variety of candies! 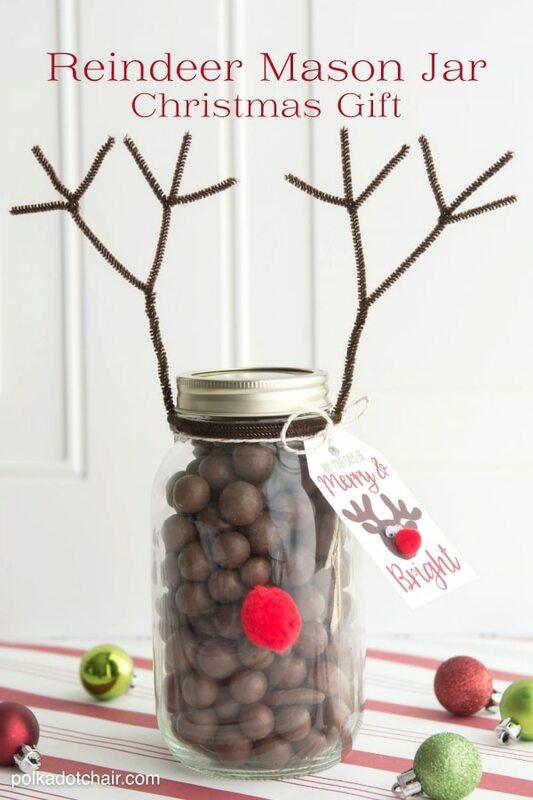 A simple jar filled with Milk Duds gets instant charm and character with pipe cleaner antlers and a red pom-pom nose. These are so easy, even the kids can help assemble them for the whole neighborhood! 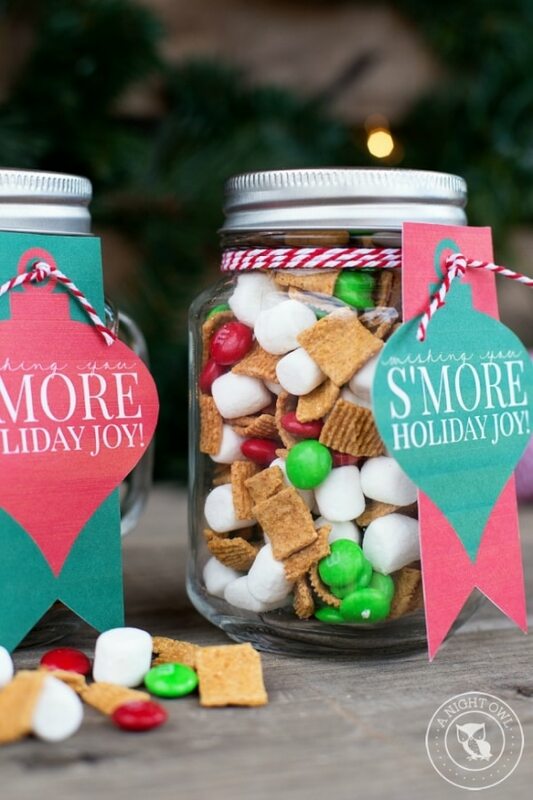 Try this fun take on a jar full of s’mores! Golden Grahams® cereal, chocolate candies and marshmallows make for a festive and tasty snack! Grab a box of Golden Grahams® and save with General Mills coupons! If you have friends or family with access to a fire pit, consider gifting them ready-made s’mores. Stack the ingredients into a pretty jar and include a few skewers to take all the work out of this quintessential winter treat. 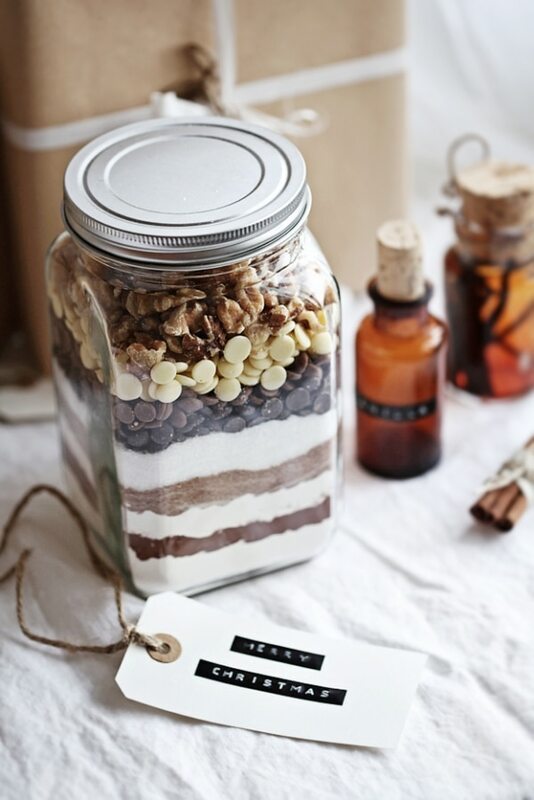 Instead of gifting edible treats, load larger mason jars with small, thematic gifts to create fun sets or kits! Prep bowls and cookie cutters are great for all the bakers in your life. 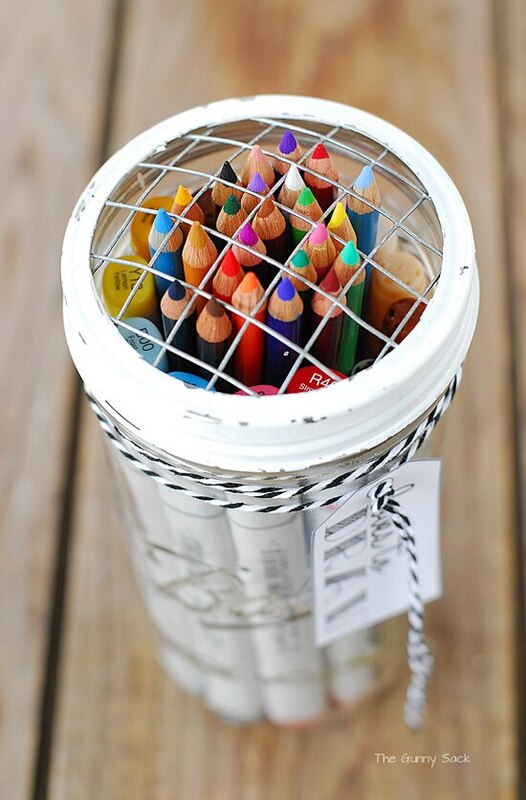 Make an adorable coloring kit for your favorite artist by loading special markers and colored pencils into a jar. 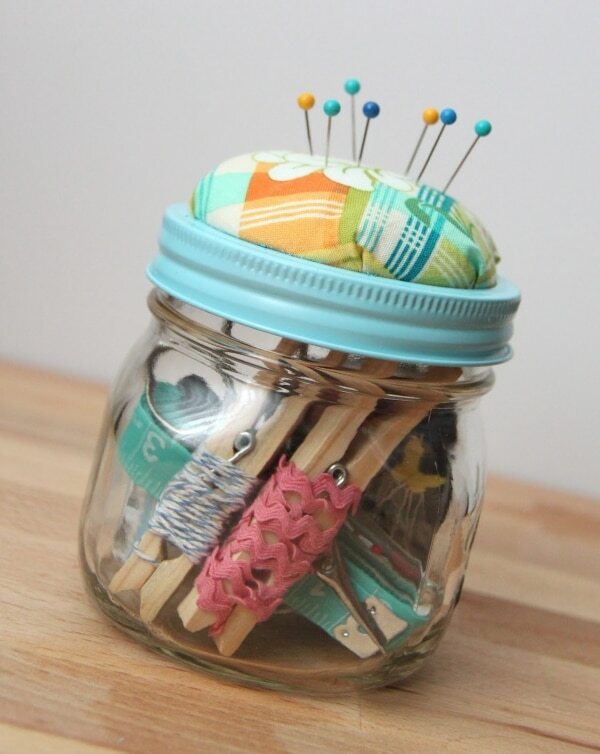 This tutorial shows you exactly how to transform a mini mason jar into an adorable pincushion. Fill with small sewing notions for your quilt group friends or the budding sewers on your list! 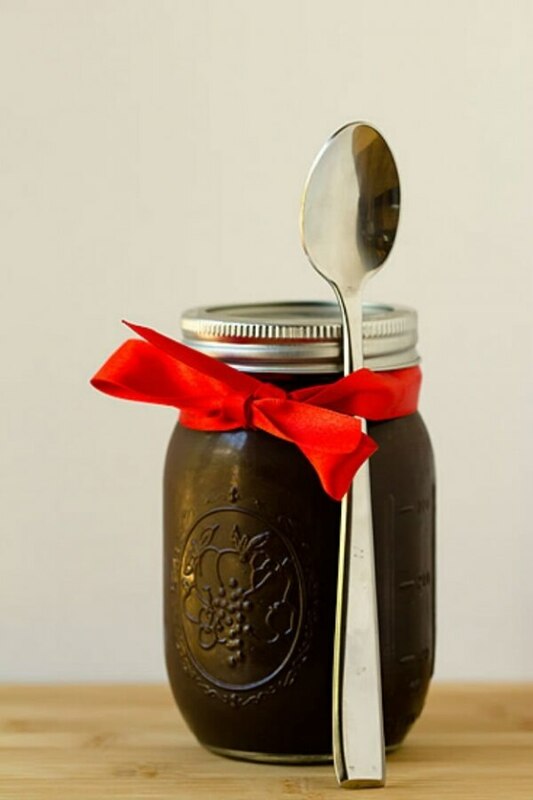 Here are 7 more great gift ideas that can be put into jars! Mason jars are inexpensive and quite useful little containers. 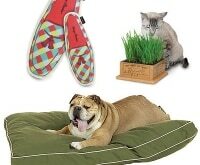 They now come in a variety of sizes, shapes and colors, and are easy to find. 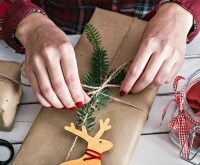 Fill jars with sweets, treats, mini gifts and surprises, and don’t forget to tie on tags and directions (if necessary) and complete with a pretty bow. 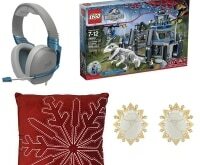 Use these ideas here or come up with your own themes to pull together unique gifts for everyone left on your list.